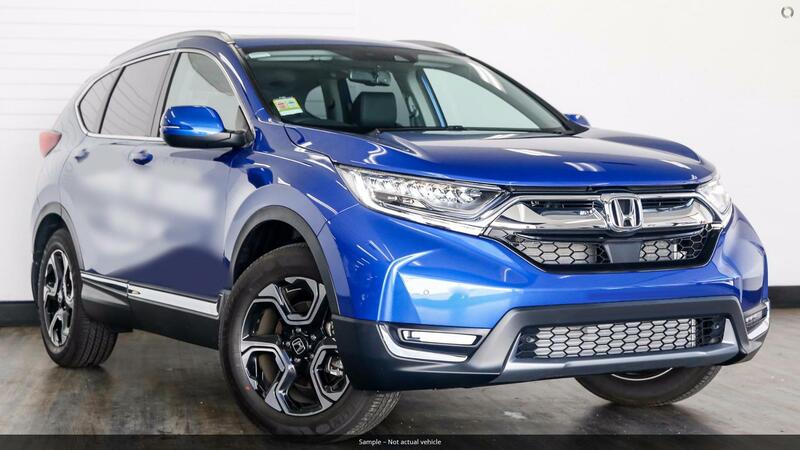 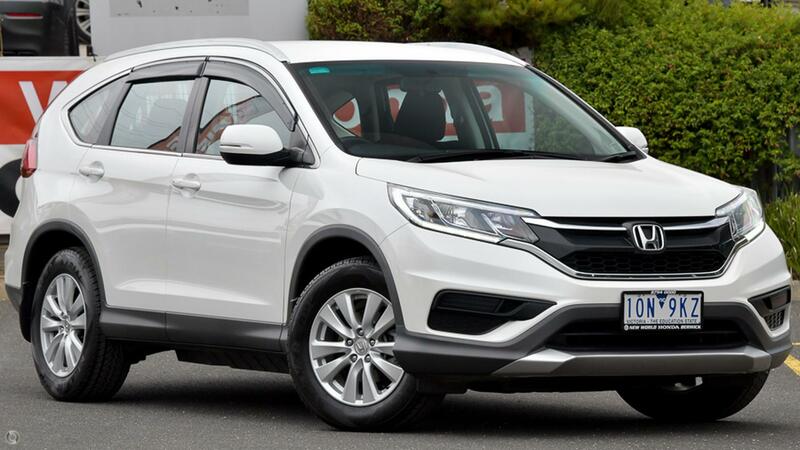 THE PRICE GOT YOUR ATTENTION, NOW COME IN AND SEE THE QUALITY PRESENTATION OF OUR CRV VTi!!! 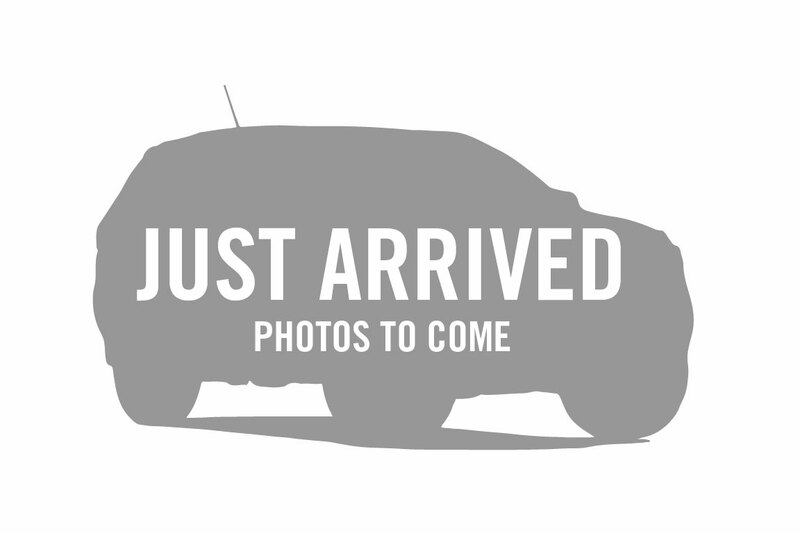 Featuring a Powerful and Economical 2.4tr engine, 4WD, Automatic transmission, Alloy Wheels, Bluetooth Connectivity, Reverse Camera, Central Locking, airbags, power steering, power windows, Plus Much, Much More BE QUICK WITH THIS ONE!!! 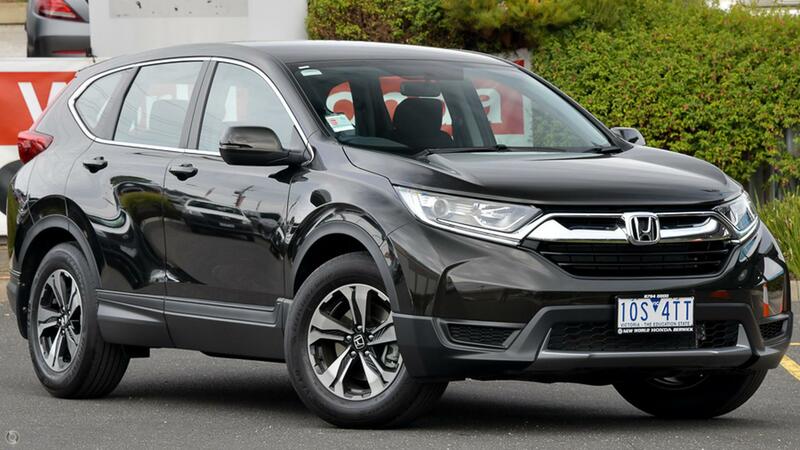 Book a Test for yourself with our friendly Staff and experience what the HONDA HR-V is all about.